The railways is considering to allow private players run passenger and freight operations, a senior member of the Railway Board said Friday. 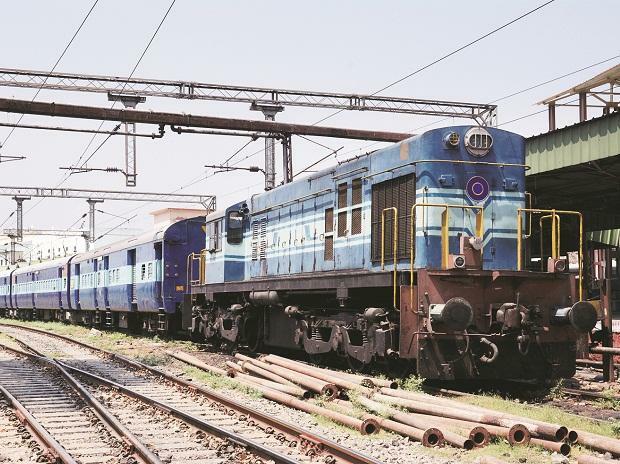 At an event organised by Centre for Transportation Research and Management, Railway Board member (Traffic) Girish Pillai said that senior officials are now currently discussing the matter. "There have been many changes in train operations across the world and I think it's time that India should discuss the options of allowing private operators to operate passenger trains. "Whether they can be permitted to fix fares, construct terminals, senior officials of railways and experts in the field are discussing this," said Pillai. He also said that there was a need to separate the freight sector and passenger services.